Just like any avid bike enthusiast, I too went out on a bike hunt. I really wanted to get that actual feeling of owning a perfect bike. So, first-hand experience is the only way to be sure of what you get and what you can expect from your bike purchase too. I first made a list of the best possible bike brands that are in and around the city — pretty much the first few that prop up in your head too. Figured out the best times I could go for a visit and off I was. Two wheeler prices were not the first thing on my mind, but was somewhere playing with my budget too. The best part was to figure out the bikes that are at offer. 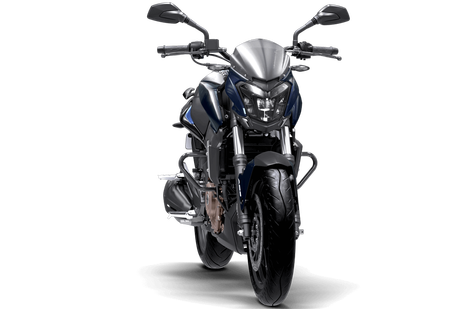 I was quite convinced on getting a powerhouse of a bike and was quite intrigued by the new Bajaj Dominar 400. Yes, it does sound quite powerful for Indian roads, but was only fair I gave it a chance to impress. Well, in all honesty — it did impress by a mile. The bike has some amazing control for the Indian road and can be called one of the best bikes that are present right now. After booking a time slot for the test ride, the rest of it was all a formality. I went for a quick ride round the block and was in for a surprise for sure. Even with all the rave reviews doing the rounds, the bike is definitely one of the most underrated bikes on the Indian road. It is a powerhouse to be labelled best. The styling quotient on the Dominar is phenomenal. The muscular looks goes fantastically well with the fuel tank and you get a strong stance about it. With 182 kgs, this is not the lightest bike you would find, but then again that is why you get the amazing road presence too, right? The output is at 34.5bhp which is quite strong and good. You do feel plenty of push on the road which is bound to get you all revved up, and makes it a comfortable ride even on an uphill road. The most pleasant part of it all was the kind of service offered at the Bajaj showroom. 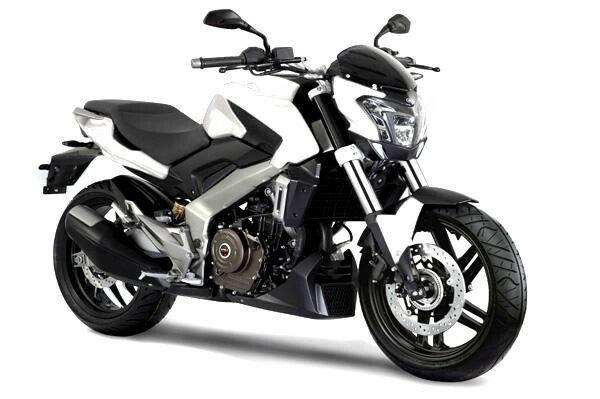 They were quick to pretty much answer any query on the table and was an easy decision to make with the running two wheeler price. If you have been thinking of a bike to take you through traffic and the mean obstacles on the way, the bike seems to be a fair fit. It does fit the budget quite well and does not shy away from being called a heavy powered bike on the road. If anything, you are sure of the performance and can be sure of never being let down. Especially, when it comes to service in cities and towns, you would always have the right point at any given day or time. It was probably the easiest way for me to find a great bike. If you are looking for the perfect bike, take the test ride too.